With an ageing population and a Government agenda focused on keeping people in their own homes for longer, wellbeing for older individuals plays an essential role in the UK health economy. Our qualified instructors deliver a range of mobility and strength classes, including chair based exercise, to directly enhance health and wellbeing. 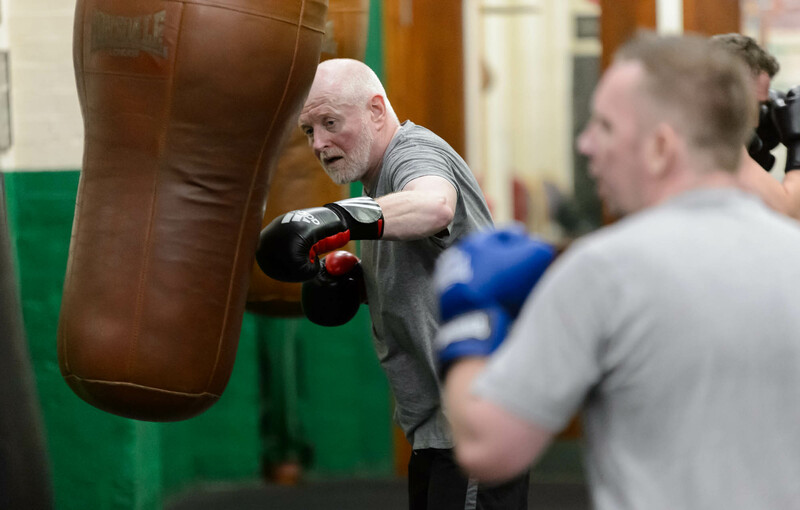 Classes cater for a range of abilities and fitness levels and play an important preventative role in developing healthy communities.